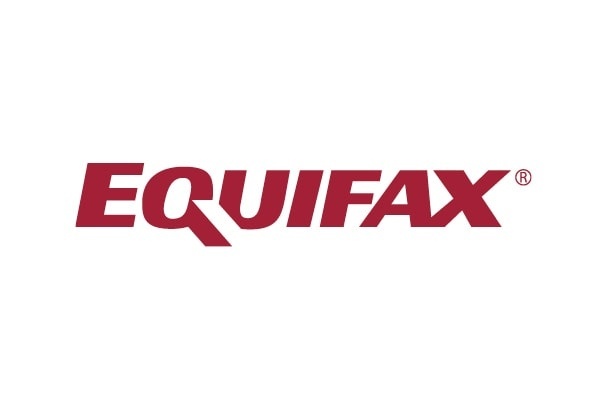 Equifax is a global information solutions company. We work closely with clients and industry associations to develop Open Banking solutions which help consumers and businesses more easily use their transactional data to access financial products and better understand their finances. Most recently we have formed a strategic alliance with consents.online, a digital consent management and AISP accredited Open Banking platform which for the first time allows UK consumers and small businesses to manage the sharing of their financial information. The partnership will allow consumers and small businesses to provide consent to organisations they would like to be able to access their financial data, and has already powered the UK’s first live consumer Open Banking journey for HSBC.